Rideshare, Lyft and Uber Drivers Beware! Uber and Lyft Drivers May Be At Risk. Did you know that your personal auto coverage may not fully protect you if you drive for Uber or Lyft? If you work for a rideshare company, you’ll need to know the following. 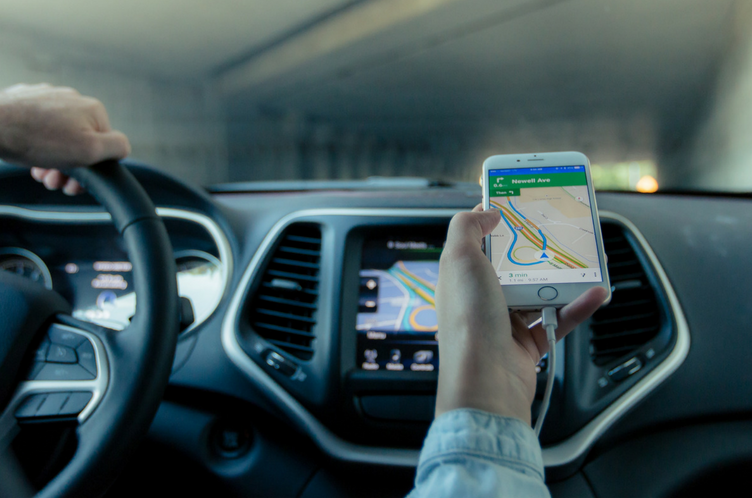 If you are a rideshare driver and have the rideshare app turned on while waiting to accept a ride, Uber and Lyft only offer minimal coverages, leaving you with a gap in your personal auto coverage that could lead to big out-of-pocket expenses. Many personal auto policies explicitly exclude rideshare coverage. If you are logged into the app but waiting to accept a ride and an accident occurs, then any medical or physical damages, as well as any accidents with uninsured or underinsured motorists, are not covered. Only once you have accepted a ride and you are en route for pickup, or you have a passenger or product in your vehicle, does rideshare coverage provided by Uber or Lyft kick in. This coverage extends to any vehicle, medical, or property damages that may occur up to $1 million. 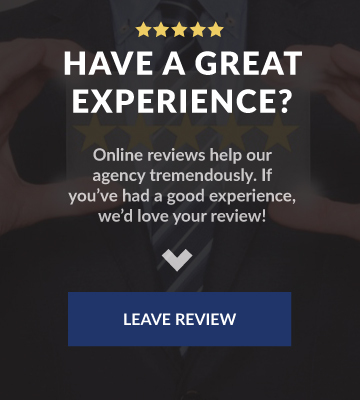 At Dickerson Agency, we can shop our various carriers for the best fit and coverage to suit your needs. Ridesharing gap coverage will help protect you across the board by filling in the missing pieces between your personal auto coverage and auto insurance provided by Uber and Lyft. 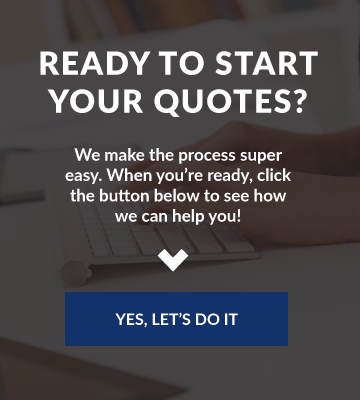 Click here to get started on a free quote!